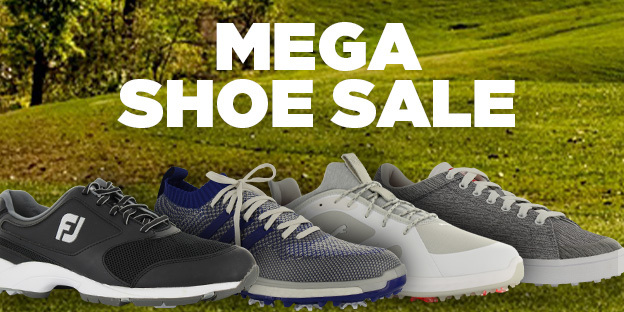 Spikeless golf shoes are a recent trend in golf footwear that has really caught on with professional, amateur, and recreational players alike. Spikeless golf shoes are different from traditional golf shoes in a couple ways. First, they do not use plastic cleats or spikes to provide traction, but they still provide ample grip and turf interaction during swings. And since they don't have plastic spikes, they can be worn on the course, in the clubhouse, or around town. 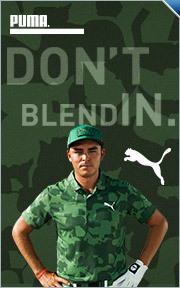 That leads to the second main difference they have with traditional golf shoes—appearance. Spikeless golf shoes often have a more casual aesthetic than their traditional counterparts, ranging from an athletic sneaker look to a skate or street shoe look. Another reason for the growing popularity of spikeless shoes is that they are generally lighter than shoes with plastic spikes or cleats. This means less weight on your feet and legs throughout the round, which means you'll have more energy, especially towards the end of your round.